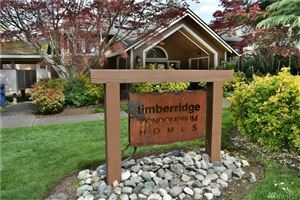 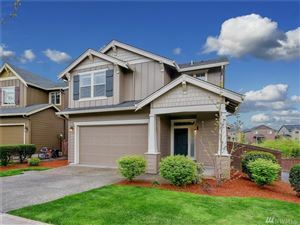 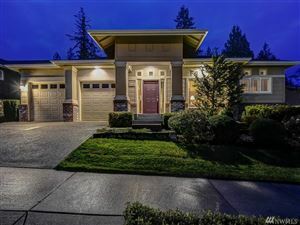 This Gorgeous, Like-New Rob Rice Home in the Desirable Chestnut Village Cmty (Oly Schools) Features 4 Bdrms PLUS an Office & 2.5 Baths & Sits Next to the Neighborhood Nature Reserve. 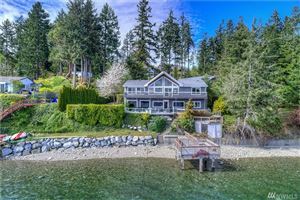 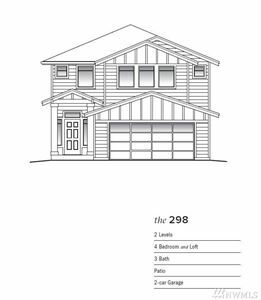 You're Welcomed into the Home by Beautiful HW Floors leading to the Open Concept Living & Dining Areas, Gourmet Kitchen w/ Quartz Countertops plus SS Appliances & Upstairs you'll Find all Bedrooms Huge Laundry Rm. 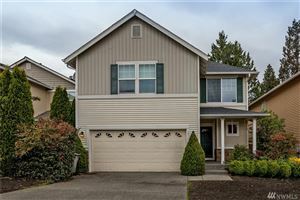 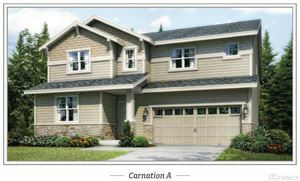 Spacious Fully-Fenced Backyard w/ Sprinkler System, Close access to I-5, JBLM, Oly Schools, & More!